Drink lots of water. Hydrating is key. Keep those muscles hydrated, it can keep muscles cramping at bay. Foam rolling has become a rest day or after a tough workout necessity for me. A warm-up before workouts and stretching after all workouts is, in my opinion, a great help in reducing muscle soreness and faster recovery from workouts. Massages are a great self-care for stress, mental and physical health. Epson salts bath is a great way to relax tight muscles. Nutrition goes hand in hand with working out. Getting enough proteins, carbohydrates, and fats in your diet will help nourish your body and muscles. 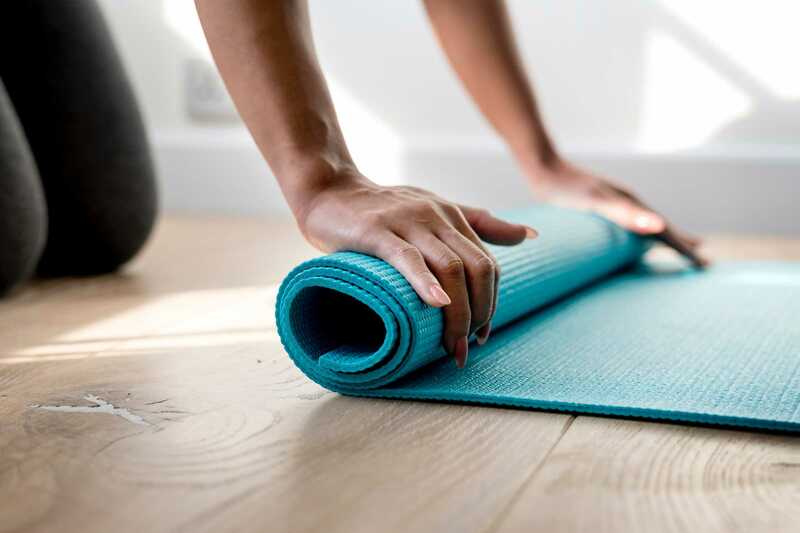 If you are going to exercise with sore muscles, try low impact activities like walking, yoga, pilates, or other restorative exercises. He makes me lie down in green pastures; He leads me beside quiet waters. He restores my soul.